Three days to prepare for "The King's Fall"
We are only 5 days away from Destiny's The Taken King DLC, it only gives players three days to bring their team back together, acquire some new gear, and max out to level 40. This is just in time for the new raid, The King's Fall, that comes out on September 18th at 10:00 AM PT. This was confirmed during the Destiny livestream by Creative Director Luke Smith. It was then tweeted out simultaneously with the date and time. 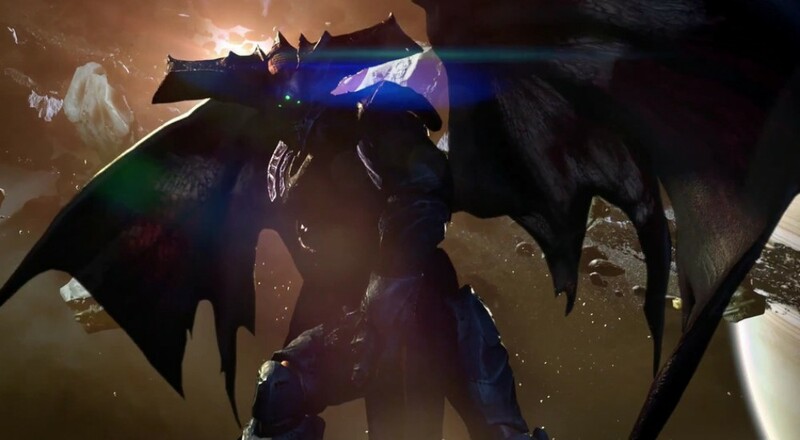 King’s Fall is said to be the game’s biggest raid yet as it follows the original Vault of Glass raid and the Crota’s End raid from The Dark Below expansion ultimately making this the conclusion of the Hive King Oryx’s story. This is phenomenal news for Destiny players considering that just a week ago Luke Smith explained at PAX Prime that the raid would not launch when The Taken King DLC would. Luckily for us the wait time is only a few days and we can start to get our butts kicked by the new and improved raid which of course will offer the hardest missions in all of Destiny. Destiny, as many gamers know is a first person shooter that allows players to join up in teams of 3 to face the evils that roam the galaxy. The Taken King DLC will release on PlayStation 3, PlayStation 4, Xbox 360, and Xbox One and will mark the ending of year one for Destiny.